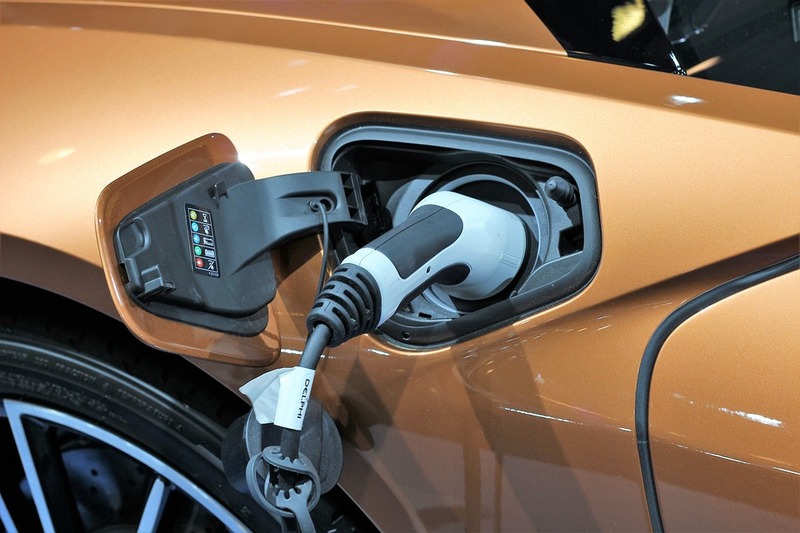 With diesel becoming the environment’s worst enemy and hybrids sneaking in as its best friend (or so it seems,) we thought it was time to cut through the red tape and make you think about the big picture before you make an investment into hybrid technology. For the full ins and outs of every sort of hybrid, check out our ultimate hybrid guide. But if you’re after the fundamentals, a hybrid is basically a car which combines the use of an electric motor and a conventional engine (petrol or diesel). In that blog, you’ll see a lot of the basic advantages and disadvantages of hybrid cars, but we’re still left with the question as to whether the hybrid really is the way forward for both us and the environment? Isn’t changing the battery the same as in your remote control? So battery power is great? Well, we’re at the point of hybrids and battery power where we don’t really think about what will happen when the battery is “used up” or at the end of its life, so can no longer hold a charge. The Guardian wrote an article on this, and said that only 5% of all these hybrid car batteries are currently recycled. Not only is that an awful fact in itself, but what about the ingredients that make up a battery? Lithium-ion batteries have both lithium and cobalt in them. These are pretty nasty substances. If a battery is damaged toxic gases will escape, and if these ingredients leak from the battery itself, they can be a real hazard the environment, especially our water, and that’s not something you want to be drinking! You may have got yourself a hybrid to save on fuel expenses and road tax payments. But is it worth it when you weigh up the cost of a new battery? Although they are difficult to find outside of a garage, (and if your hybrid is pretty new you won’t have to worry about this for a while yet), but replacement hybrid batteries are generally going to set you back anywhere from a massive £2,000 to £4,000. Are hybrids here to stay? There’s one other issue with hybrid cars - It’s like diesel all over again. We have been sold on all the benefits of new travel technology without assessing the full picture. An article from The Sun suggests that there may be no point in forking out the extra for today’s hybrids anyway. Like we mention in our diesel blog, completely petrol and diesel vehicles will not be sold in the UK after 2040 under the government’s new plans. But we don’t yet know whether this will take the first and second generation hybrids with it.